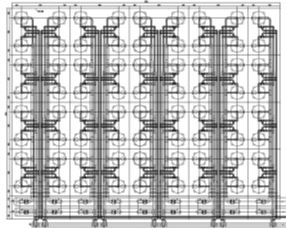 Another contract for supplying filtration package for an existing fertilizer plant expansion project was awarded to AlphaECC last month. The package consists of Cooling make up river water filters and Slide stream filters. After 2 months putting into fabrication, 2 condensate tanks & piping system have been finished and delivered with full satisfaction from our client. Following the last successful delivery of a WHRU (550 tons), we have completed and delivered another WHRU (1,000 tons) to an LNG plant in Houston (end-user Freeport LNG). Within five months, two big modules of link bridges for an offshore well-head platform were completed and safely loaded out. September brought in a new order for a diverter module fabrication from a client from Europe. This is a set of a diverter, a guillotine, a duct and inlet duct made from carbon steel and stainless steel. This oil and gas E&I contract has been our biggest this year. Within just four months, AlphaECC has to mobilize all necessary resources for field construction. 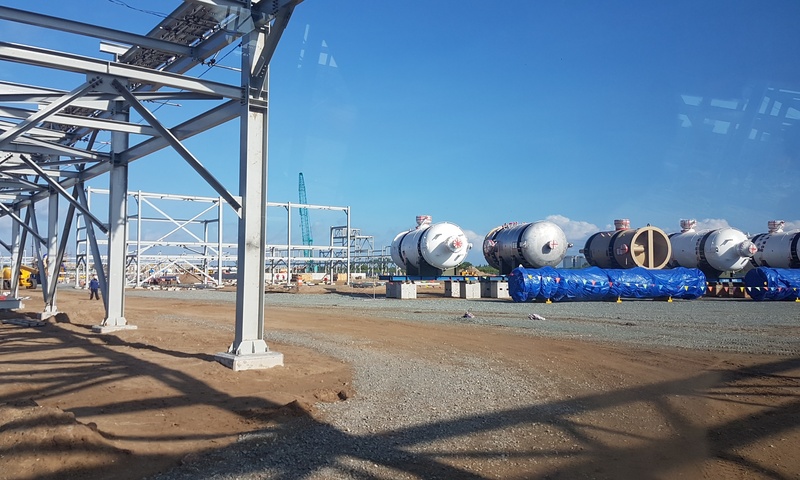 Two new contracts for supplying condensate vessels and piping package to a thermal power plant in the country were awarded in September. 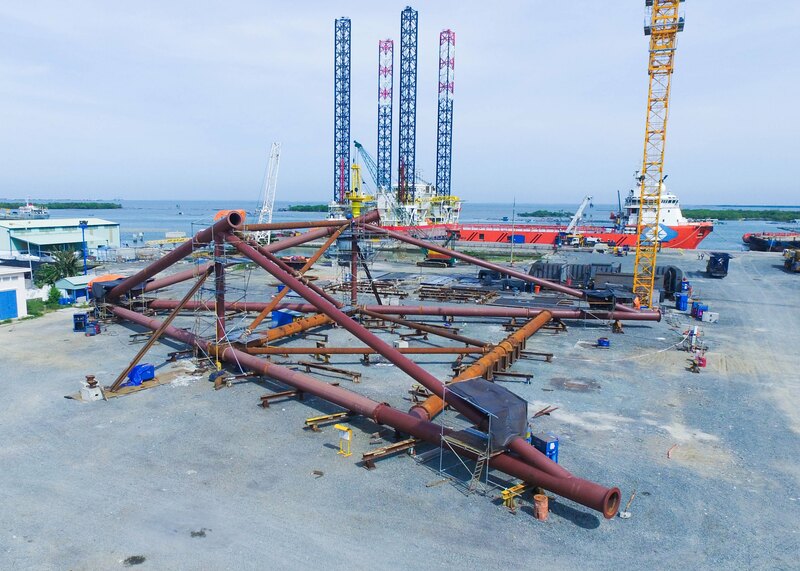 Thanks to the effort of the project team, the 1st lot of the Column feets and mast heads structure of a Giant Wheel for a recreational park in Ho Chi Minh city was completed on time and is now waiting for delivery notice.